In this meeting we updated Hein Jan on our progress and showed him our prototype. 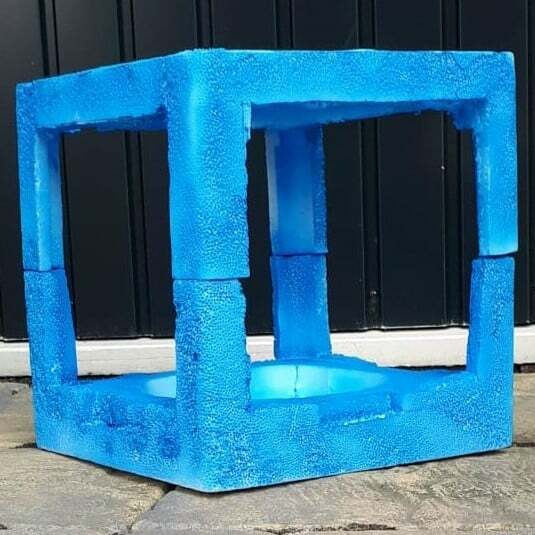 We then determined that to keep the structure of the doll house also a lot more flexible for the communities, our prototype structure should look more like a hollow cube which can have facades added as well as furnishings inside. So Mirthe made this cube in time for our Terugkomdag presentation.